The Jason Taylor Foundation has provided a quality literacy-based after school program for secondary aged students since 2007. Approximately 800 students have moved through the program in the past decade. What is interesting about the program is that there is no other after school program in the area that focuses on literacy for secondary aged students. Is such a program warranted? Is such a program effective? Let us take a look at the answer to these questions. The research shows that young people benefit from consistent participation in well-run after-school programs, according to Miller. Studies of students who attend high-quality programs for a significant period of time show improvements in academic performance and social competence, including better grades, improved homework completion, higher scores on achievement tests, lower levels of grade retention, improved behavior in school, increased competence and sense of self as a learner, better work habits, fewer absences from school, better emotional adjustment and relationships with parents, and a greater sense of belonging in the community. Miller’s analysis also found a link between positive outcomes and participation levels: Students who benefit the most from after-school programs tend to participate regularly for months or even years, whereas activity-based programs a student attends only once or twice a week over the course of a single semester are unlikely to produce long-term effects. The typical student attending the Jason Taylor Program participates for 2 to 3 years, supporting the research driven data as stated above. Over the course of the students’ tenure with the program, pre and post data is collected annually. The cumulative data indicates one or more years of growth in the areas measured. The current instrument used is the Burns-Roe Informal Reading Inventory. Early adolescence is a pivotal period when children develop trajectories that are likely to carry into their adult lives. Many of the circumstances and developmental tasks facing young adolescents today are similar to those faced by previous generations. Taking some risks is part of normal adolescent development (Maggs et al., 1995). Unfortunately, young people today confront additional risks, including AIDS, gun violence, and high-stakes testing, coupled with a period of decreased availability of family and societal support. If the developmental changes of early adolescence are not negotiated successfully, the results are likely to be school failure, inadequate skills, teenage pregnancy and parenthood, alienation, dependence on drugs or alcohol, and a lack of preparation for adult employment. If afterschool programs are to support the school success of middle school students, they must attack the critical “prerequisite” to academic achievement: a desire to learn. Afterschool programs are uniquely poised to help young people see themselves as learners in an informal, hands-on learning environment. They can bring parents, schools and the community together. They can create the foundation for a positive peer culture that values learning skills and contributes to society. 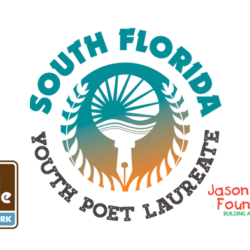 The Jason Taylor Learning Center (JTLC)/Reading Room (JTRR) presented by StevenDouglas is a comprehensive after-school program designed to address academic challenges among inner-city youth, particularly in the areas of literacy. Middle school and high school students participate in the program for sixty to ninety minutes per day, four days a week throughout the school year, and are navigated through a rotating academic focus calendar with assistance from a full-time Educational Director/Case Manager, certified teachers and teachers’ aids. The program’s curriculum addresses vocabulary development, reading comprehension, language arts, creative writing skills, oral reading fluency and novel study. The Learning Center/Reading Room also provides individualized computer assisted learning opportunities and homework support. In addition, the program’s Educational Director/Case Manager works directly with the students’ schools and their parents to track academic progress, observe in-school performance, and address behavioral patterns. 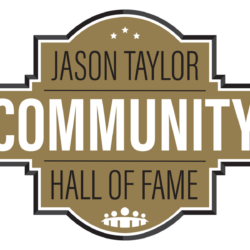 Through the Jason Taylor Foundation’s continuing partnerships with other community-based organizations, additional extracurricular activities may be made available to the students including cooking and nutritional classes, mentoring programs, field days and more. Week 1 Vocabulary Development – Students will be provided with vocabulary words generated by the instructional focus calendar and other sources. Week 2 Reading Skill Development – Students will be provided with a Reading Workbook by grade level. The staff will lead them through the structured activities in the respective workbooks. Week 3 Language Arts/Writing Skill Development – Students will be provided with a Language Arts and Writing Workbook by grade level. The staff will lead them through the structured activities in the respective workbooks. Week 4 Novel Study – Students will engage in novel study activities using the Bluford Series, a high interest, low readability series published by Townsend Press. The staff will provide supplemental materials such as character analysis activities, main idea activities, vocabulary enrichment and comprehension checks. My career has spanned more than 4 decades and the majority of that time has been working with middle grade students. I have experienced their nuances and quest for novelty and change. 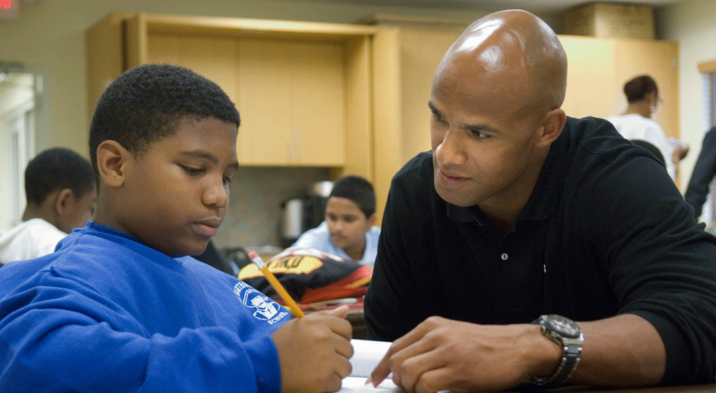 The Jason Taylor After School Program has afforded me the opportunity to apply that knowledge in developing a unique program that is novel and continuing to change. As we look at the current state of affairs in public education, it behooves us to find ways to address these unique needs and prepare our future leaders. As this year progresses, we will share with you more insights into the after school program, as well as the research driven data supporting our efforts. The 2017-2018 school year promises to be exciting and fruitful for our participants. The staff is already considering changes to enhance our service delivery. Kevin A. Sawyer began his career in education in 1975, although his work with youth began in 1968. Over the course of his career, he has served as a paraprofessional, teacher, coordinator, assistant principal, principal, area director, state department of educator assessor, adjunct professor, consultant and motivational speaker. Mr. Sawyer has spent his entire adult life in the service of youth. 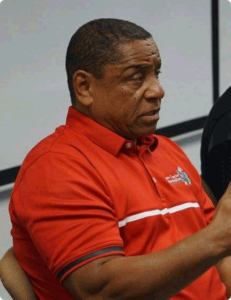 After retiring from full time educational work, he continues to serve youth as the Educational Director for the Jason Taylor Foundation. His work as an educator has been witnessed in Wisconsin, New York, Washington DC, Maryland, North Carolina, Arizona and Florida. 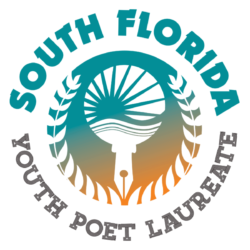 His efforts to support and educate youth have been chronicled in the Sun Sentinel, the Miami Herald, El Nuevo Correo, the Charlotte Post, High Strides Magazine and the Washington Post. Mr. Sawyer is a proud husband, father and grandfather. His spouse, of 44 years, is a retired educator; his three children, a daughter and two sons, are all in the entertainment industry. His four lovely granddaughters reside in Virginia and North Carolina. He has been blessed with a love for his work and a true desire to serve others.